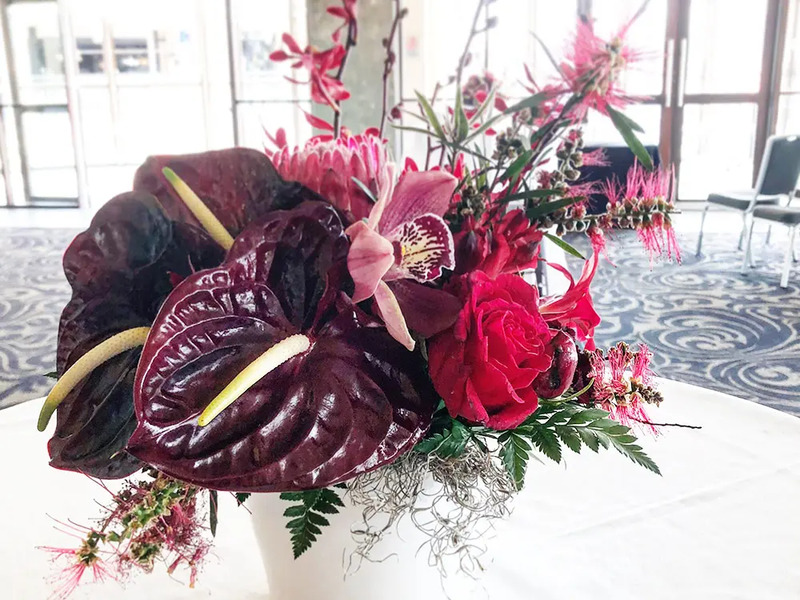 Working with all kinds of plants and blooms, we create wonderful alive spaces for small or large corporate events. 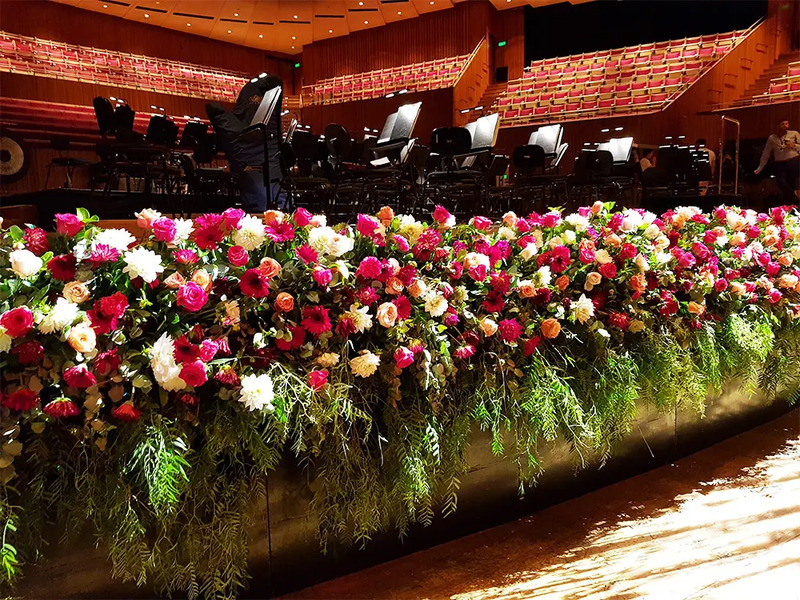 We easily handle a variety of events ranging from product launches, Melbourne Cup Day celebrations, farewells and ladies’ luncheons to name a few. 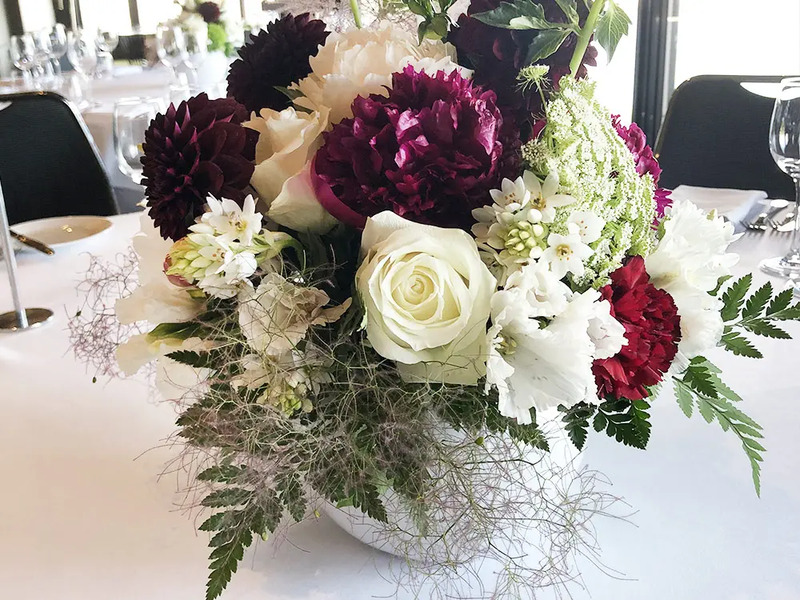 From a sea of roses for a white theme party to a rambling floral table centrepiece for a Christmas lunch, no two events are the same nor treated as such. Email us to get an obligation free quote, fast! Our collaborative approach means we’re flexible with how we work with you. 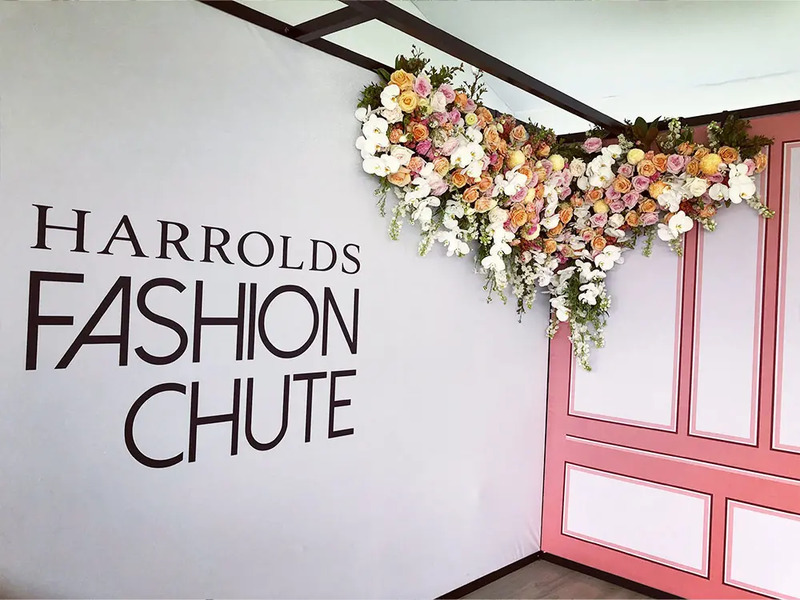 Although we prefer consultations in your office or event space to ensure we gather the most information about your style and location, phone or email throughout the whole process works as well. 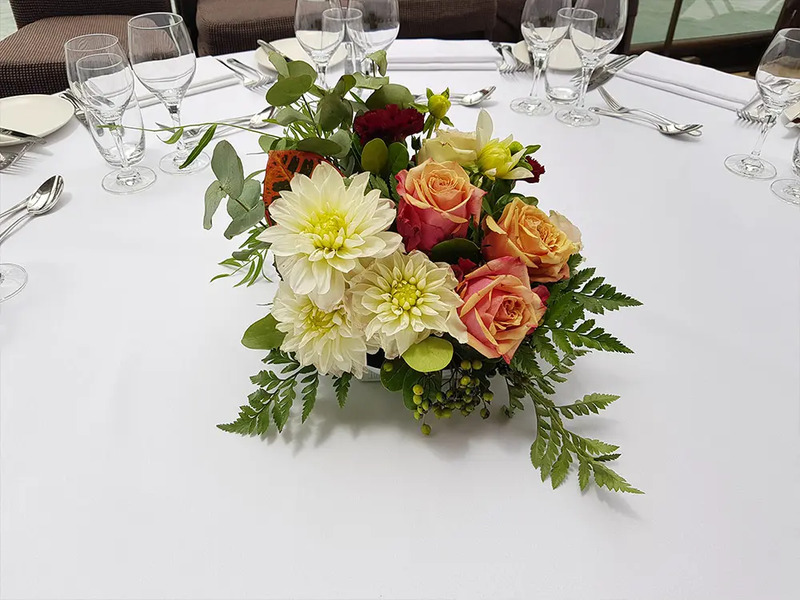 Taking your budget into consideration, we then create corporate floral arrangements which truly compliment your vision. I wanted to say thank you for the amazing set up for our Christmas party on Saturday- the arrangements looked great! Businesses we’ve worked with - No event is too big or small. If you are in the market to sell or rent, or need to make a statement for guests in your home, we can help. Find out which plants are most suited to your living arrangements and which flowers make your space pop. Botanicals bring a space alive and help with productivity. 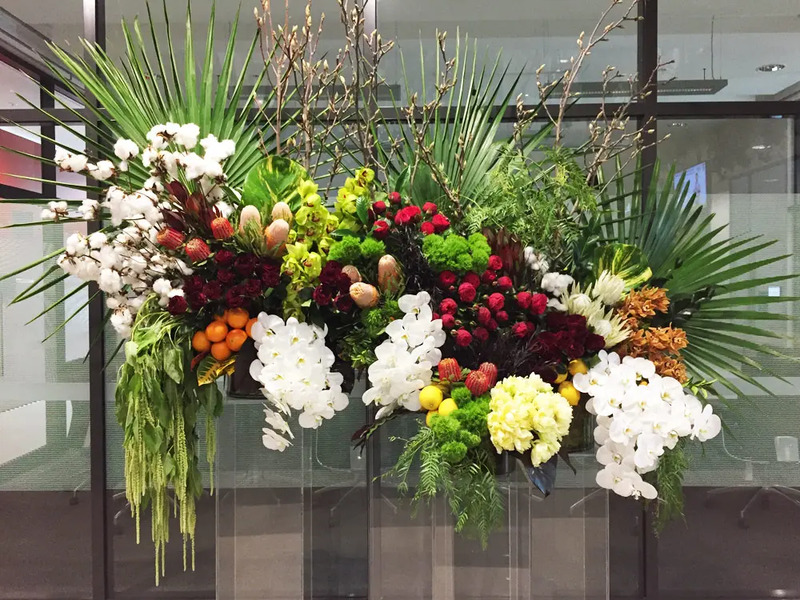 Why not take advantage of our weekly or bi-monthly botanical display service and add some life to your office space.